Today’s world is cluttered with messages. In this enviromnent, Rob Wallace urges simplicity. Powerful brands cut through perceptional noise with a memorably iconic and minimalist approach to colors and symbols. Case studies amplify the principles he advocates, and a three-step process outlines specific criteria managers can use to build designs that are visually clean and engaging. What’s the common thread that unifies the best brand identities? Quick- think of Target. What immediately comes to mind? If you’re like many people, you thought of Target’s red, iconic symbol. Do you remember anything else about their ads? How quickly can you distinguish a Target message from other messages? How about Cingular? What color and shape comes to mind? What does that brand stand for? On the product design side, picture OXO Good Grips hand-held appliances. What rational and emotional connections does that brand evoke? How did OXO take ergonomics and elevate it to the status of a brand icon? How is it that all these powerful brands connect so instantly. so deeply with their core consumers? Each of them uses a singular visual focus with a distinctive palette of colors and icons and lots of white space. Each strongly stands for one thing. By simplifying their message, they not only cut through the clutter, but they also encourage consumers to bring their own personal interpretations to the brand. In today’s information-overloaded culture, where brands have proliferated like rabbits, the mass retail environment has become visual junk food, leaving us overfed and undernourished. To help their own brands stand out against this cacophony, marketers are increasingly challenged to find an as-yet-unmet consumer need or a truly distinctive product benefit. Saying this is difficult is an understatement. Rather than invent a new mousetrap, most marketers would choose the line of least resistance by simply bundling a series of brand benefits in a new way. Well that may be easier, but it is also less effective. Adding more to the brand message simply complicates it and only amplifies the visual noise at shelf. Even the most astute marketers fall into this trap. Look at Crest toothpaste, for example. In the early 1980s, Procter & Gamble offered Crest in a handful of well-segmented primary variants. Today, the brand extends to well over a dozen variants in nine flavors and more than 80 SKUs worldwide. Many of these products rebundle the same set of benefits. Do we really need Crest Whitening Plus Scope Citrus Splash when we have Crest Whitening Expressions Lemon Ice? These complex brand messages not only get lost, they also confuse consumers: “Damn, does Tom like Strong Mint, Mild Mint, or Peppermint? Oh, wait-what about Vanilla Mint?~ In the best case, this confusion merely disengages consumers. In the worst case, they buy another, simpler brand. An emerging trend to combat this visual chatter has now hit the mainstream. 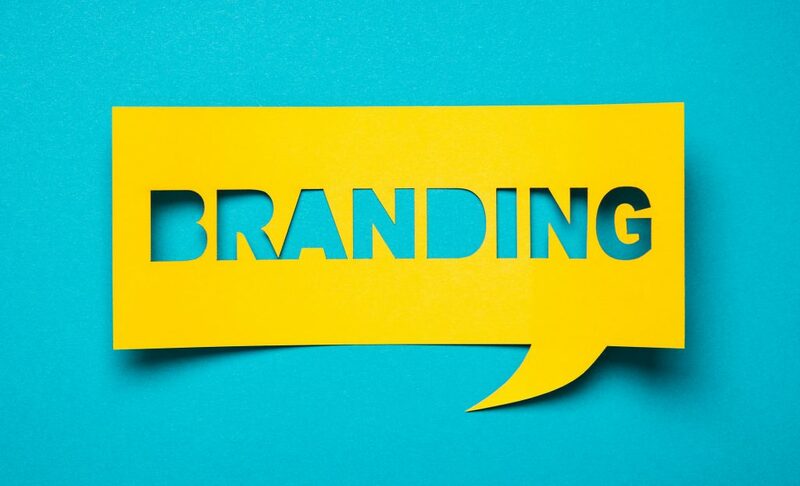 The most successful brands are able to connect with their core enthusiasts by using an effective visual shorthand. Using color, symbols, icons, and a singular focus, these brands cut through the visual noise. The key strategy they share is simplicity in their messages, their identities, and their communications architectures. New consumer behavior science supports the trend toward simplification. Malcolm Gladwell’s latest book, Blink, sets out to prove how we, as twenty-first-century human beings, respond to stimuli. His research suggests that we “thin-slice” through the myriad of messages that bombard us constantly. We filter out everything except the most meaningful visual message- the one that strikes us on an emotional level. Gladwell’s research contends that this instantaneous reaction goes far beyond the choices we make about which brand to buy-in fact, it drives all our decisions. Prove this to yourself. Monitor your own personal decisions, specifically those that surround your brand choices. If you’re like me, you walk into a well-constructed retail experience with the intent to purchase five things, but you walk out with 15. Gladwell would have you believe that 10 of those purchase decisions were made in a single instant, at an instinctive level, inspired by simple visual cues.